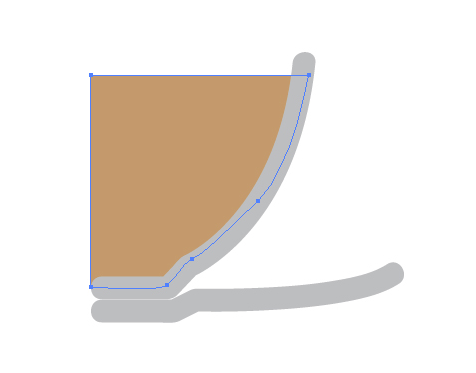 Here we have my latest Illustrator creation. 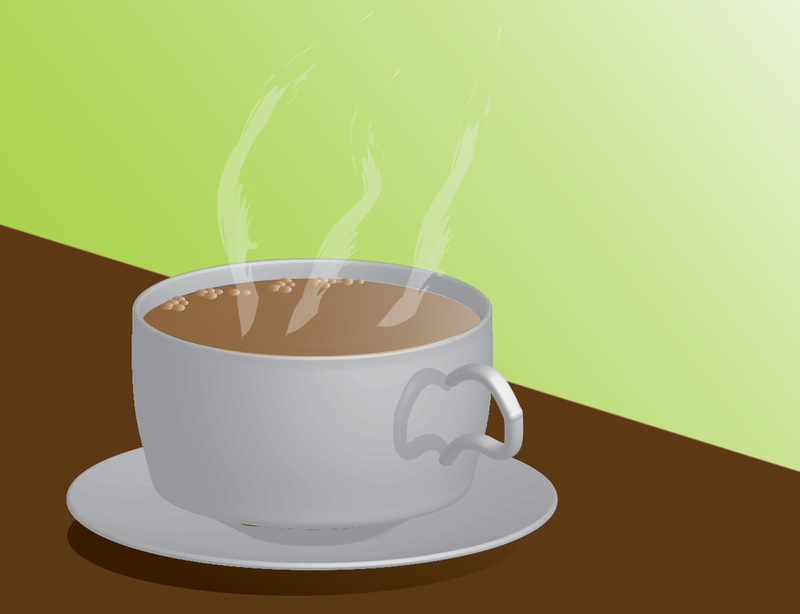 Something most of us see everyday…a hot and bubbly cup of joe. 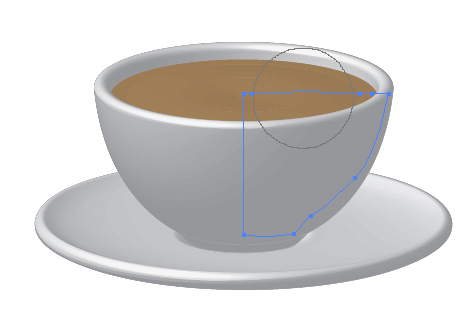 3D effects (cup, saucer, handle) to reduce time spent on drawing the entire image. Reflection: The main thing I learned on this piece was the power of 3D effects (and how they bog down this older iMac). It allows one to turn simple shapes (drawn with the pen tool) into a 3D image with a lighting effect. This useful tool could be utilized in a variety of way to cut down on “drawing” time. Summary: I was really happy with the way this turned out. Especially since I am working with software that is almost outdated. Some of the tools mentioned in the tutorial (which used CS5) were not available to me, so I had to improvise and explore to create similar effects. Good learning experience.